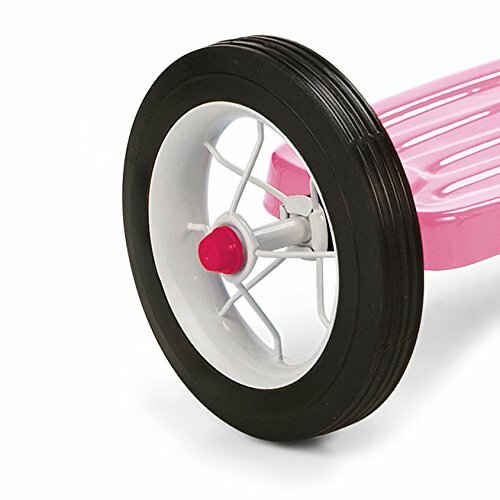 Enjoy watching your child play outside with the Radio Flyer Classic Tricycle. 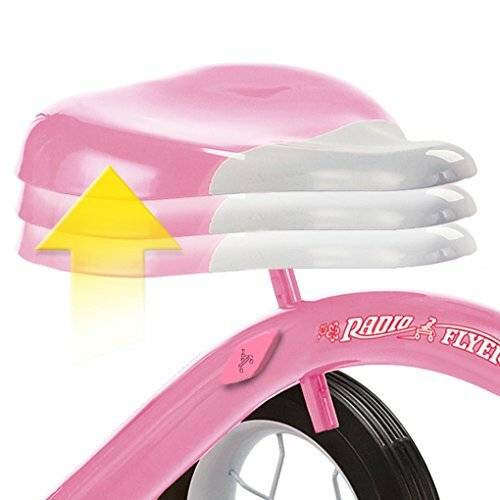 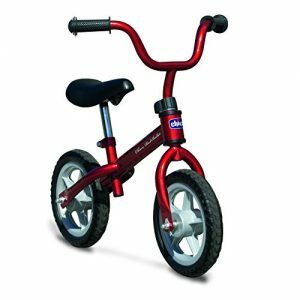 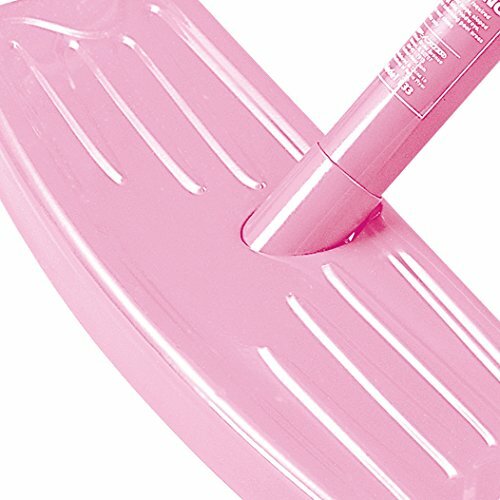 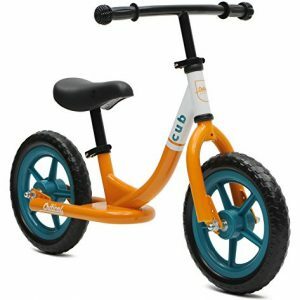 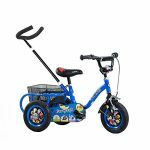 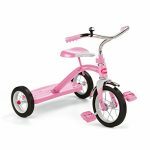 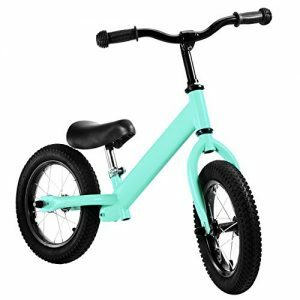 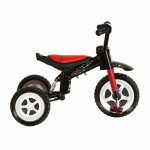 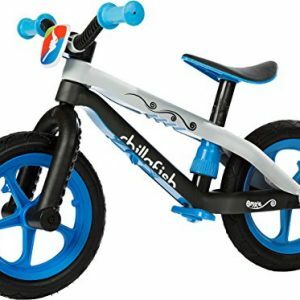 This steel tricycle features chrome handlebars for stability and changing directions. 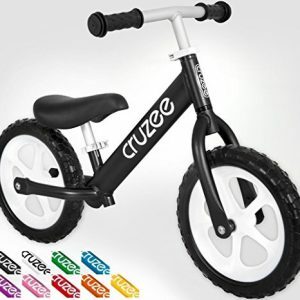 The wheels showcase spokes and comes with real rubber tires that ensure a smooth riding experience. 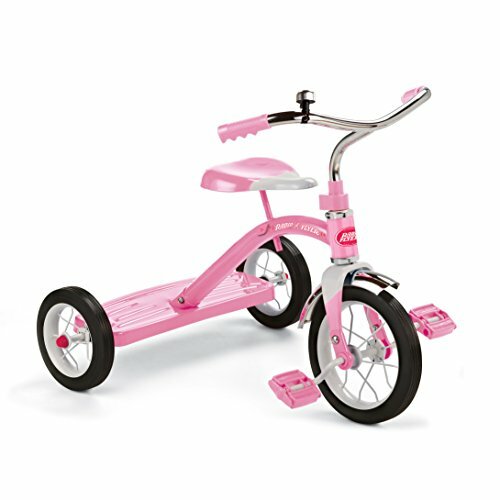 This Radio Flyer Classic Tricycle improves motor skills in addition to providing a whole lot of fun.